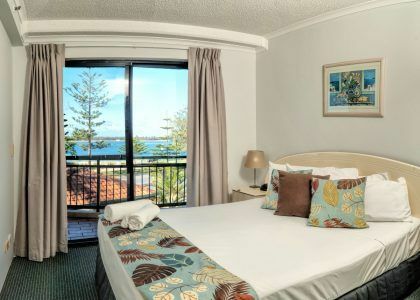 Windsurfer Resort Holiday Accommodation is located on the stunning Broadwater Gold Coast with beach access in front of the resort. 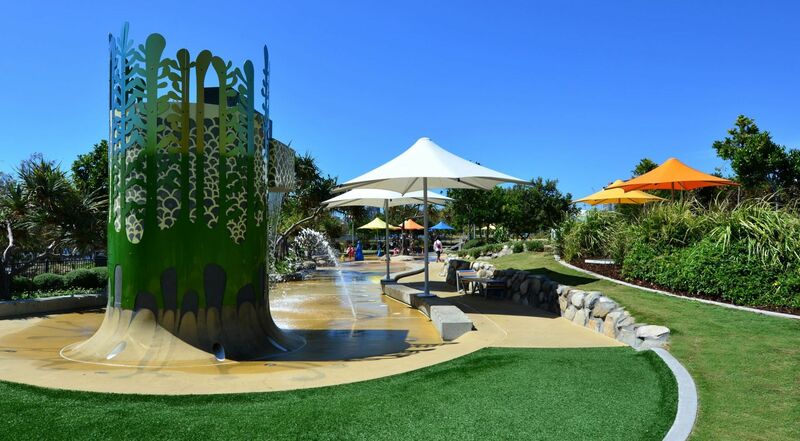 Our friendly, casual resort and location offers holiday makers and corporate travelers a relaxed environment away from the hustle & bustle though still within easy reach of all major tourist attractions and business areas. 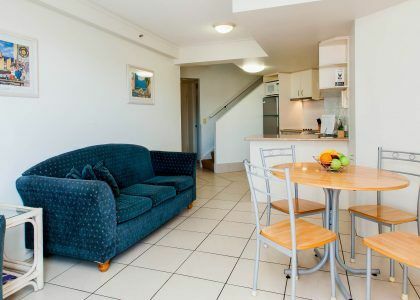 Located at the northern end of the famous Gold Coast, our waterfront location is only 10 minutes from central Surfers Paradise and approximately 15 minutes to all theme parks and shopping centres. 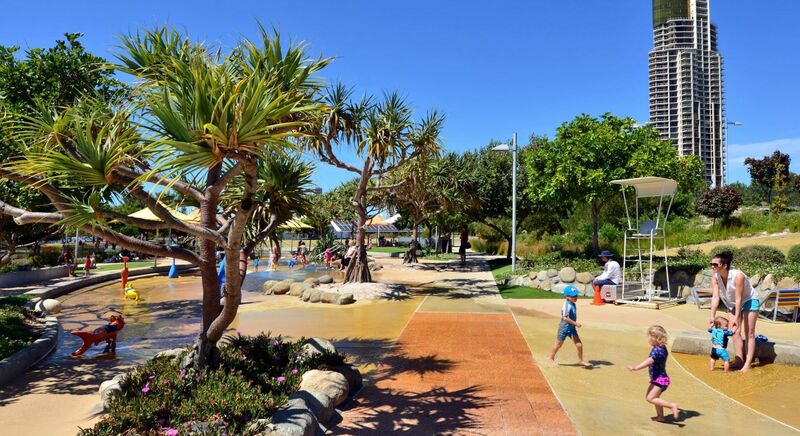 You’ll stay opposite the beautiful Biggera Waters beach and close to a great selection of restaurants and just five minutes walk from children’s playgrounds. Runaway Bay Super Sports Centre and Harbour Town Shopping Centre are less than 5 minutes by car. The energetic traveller can enjoy sailing, water skiing or parasailing, while those inclined to adopt a slower pace can take a relaxing swim, enjoy a few hours fishing, or even indulge in a romantic gondola dinner cruise. We are happy to assist with your holiday plans with the tour desk offering information on excursions and bookings, theme park tickets at no extra charge. “A beautiful room opening out to a patio. 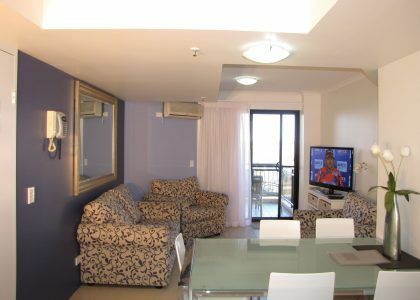 Comfortable bed and room also opens out to patio… so lots of fresh air. Location was handy to shopping centre if you went by car (4min drive).